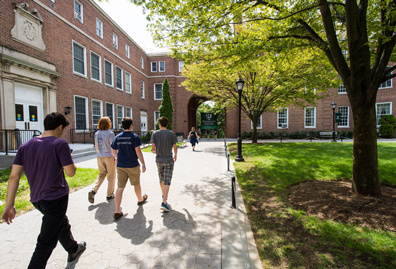 The College continues to maintain its status as a top choice among Northeast colleges. 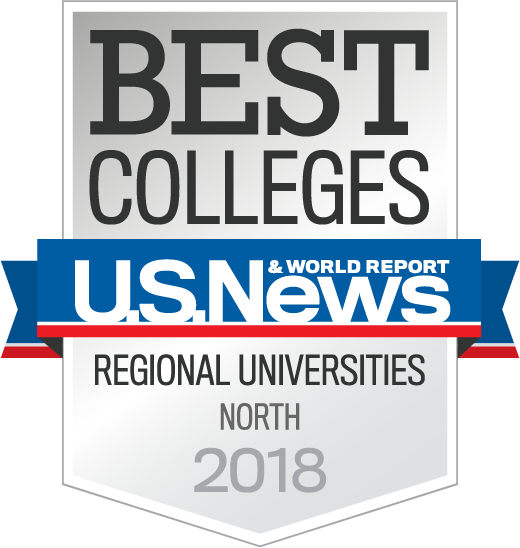 U.S. News & World Report released its 2018 version of America’s Best Colleges today, and Manhattan College ranked 15th among the 145 best regional universities in the North, placing among the top 20 in the category for the 11th consecutive year. 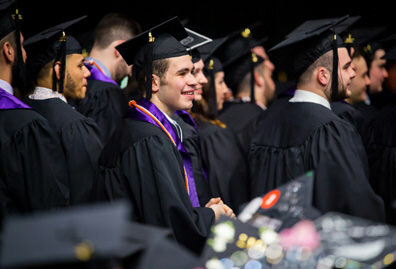 The College’s School of Engineering was again recognized in the Best in Undergraduate Engineering category, tied for fourth among schools in New York State. 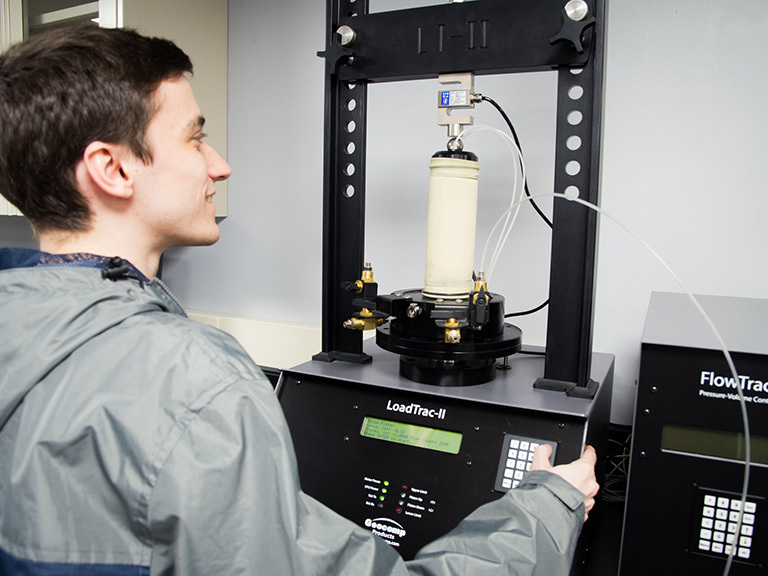 Manhattan improved its ranking from 55th last year to 38th due to an improved peer assessment score, based on surveys of engineering deans and senior faculty at undergraduate engineering programs accredited by ABET (Accreditation Board for Engineering and Technology). 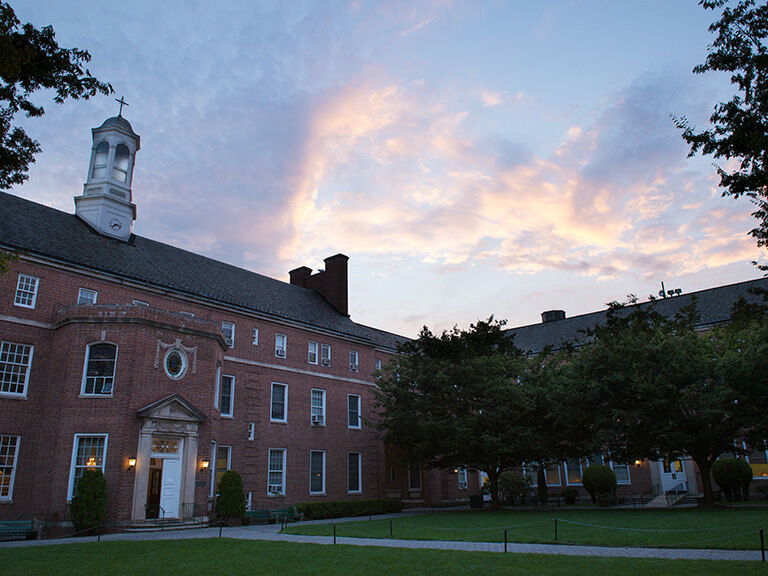 For the third straight year, Manhattan College was highlighted as one of the best colleges in the country for veterans. 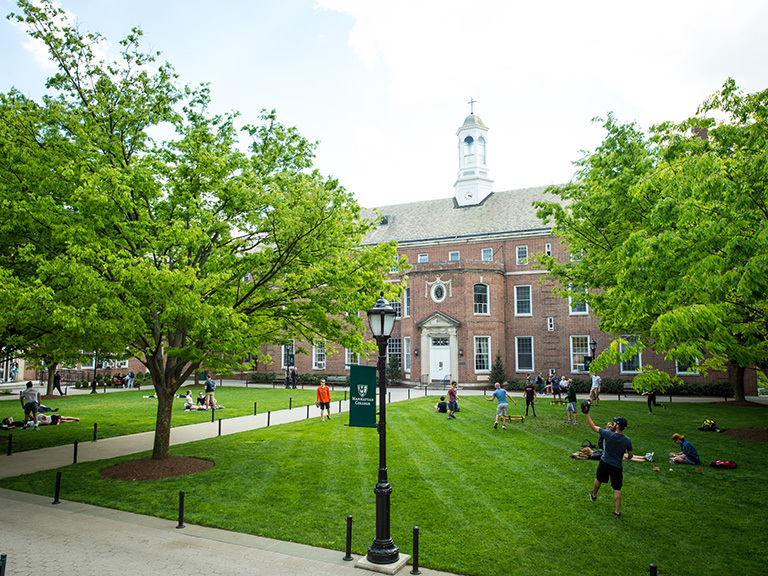 Manhattan was ranked sixth among regional universities in the North, moving up two spots from last year, when it ranked eighth within the category. 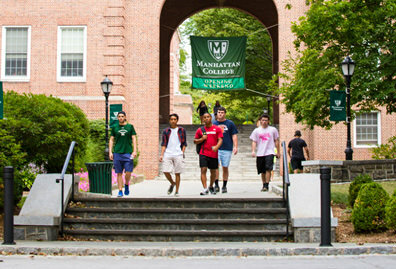 Manhattan College is categorized as a regional university because it offers a full range of undergraduate and graduate programs, but does not offer doctoral degrees. The college ranking categories are based upon the 2010 Carnegie Foundation for the Advancement of Teaching classifications. 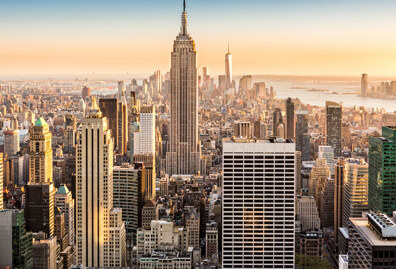 U.S. News has used the Carnegie classification system since the first Best Colleges rankings in 1983, because they are accepted as the basis for classifying schools by most higher education researchers. 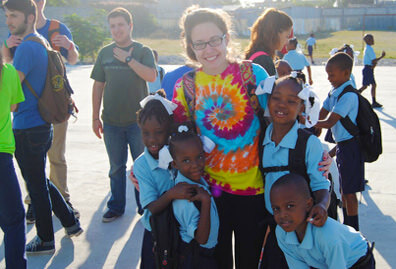 For more information about Best Colleges, visit usnews.com/best-colleges.